Hastings Borough Council has accepted that it made an error of law in granting planning permission for the Queensway Gateway road. The council should have refused permission because the road would have breached national and EU directives on air pollution. A judicial review, brought by St Leonards’ resident Gabriel Carlyle and due to be heard in the High Court this week, will now be cancelled and the planning permission will be quashed. The agreement between the council and Gabriel’s lawyer still has to be formally approved by the court, but we understand this is likely to be a formality. SeaChange’s own documents showed that the road, if built, would cause serious breaches of air pollution legislation, both in Hollington Valley and in residential properties nearby. SeaChange failed to offer any mitigation for the pollution, merely noting that it would be monitored. The council should have noted this and refused planning permission: in fact, it was barely mentioned in the report to the planning committee, and not raised at all as an issue in the meeting at which the application was decided. The papers announcing that a judicial review of the planning permission was being pursued were served on Hastings Council and SeaChange shortly after planning permission was granted on February 4th. A few days later, contractors for SeaChange started felling all the trees on the site. 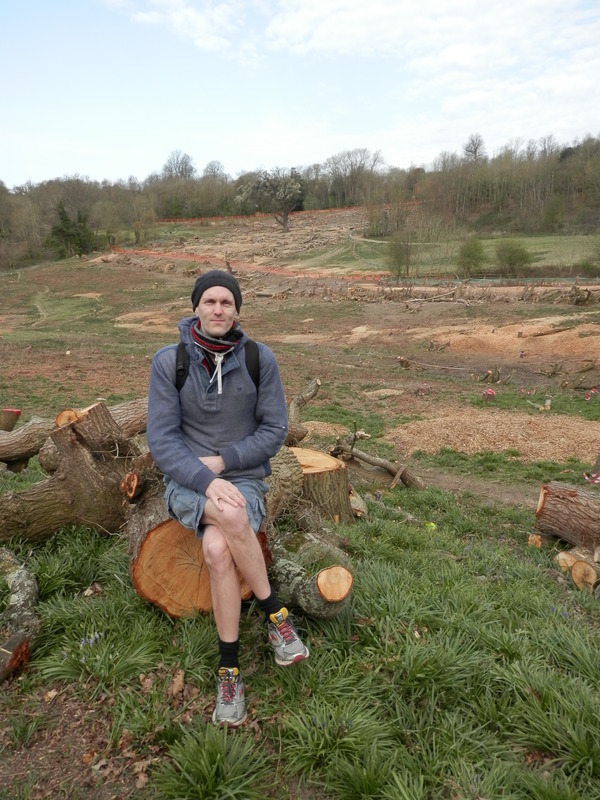 Had Hastings Council accepted immediately that it had been wrong, and quashed the planning permission straight away, the terrible destruction in Hollington Valley would have been avoided. Whoever made the decision to pursue what was clearly from the start a hopeless case should be held accountable for the destruction and the waste of money caused by this decision. This is fantastic news for Hollington Valley, but we must not be complacent about it. SeaChange Sussex, keen to build yet another empty business park (see here and here for two of its earlier failed projects) will no doubt want to reapply for planning permission as soon as possible. But it’s hard to see how it could build the road and not create the air pollution. Perhaps only bicycles could be allowed to travel down the road? Maybe they could institute a toll, which might put off a lot of motorists as well as raising money to help towards the £15m cost of the road? Suggestions on a postcard to Seachange. So: this is a victory, for now. It’s not over yet. We need to keep up the pressure, be ready to oppose any further planning applications and keep campaigning for Hollington Valley to be properly protected in perpetuity. 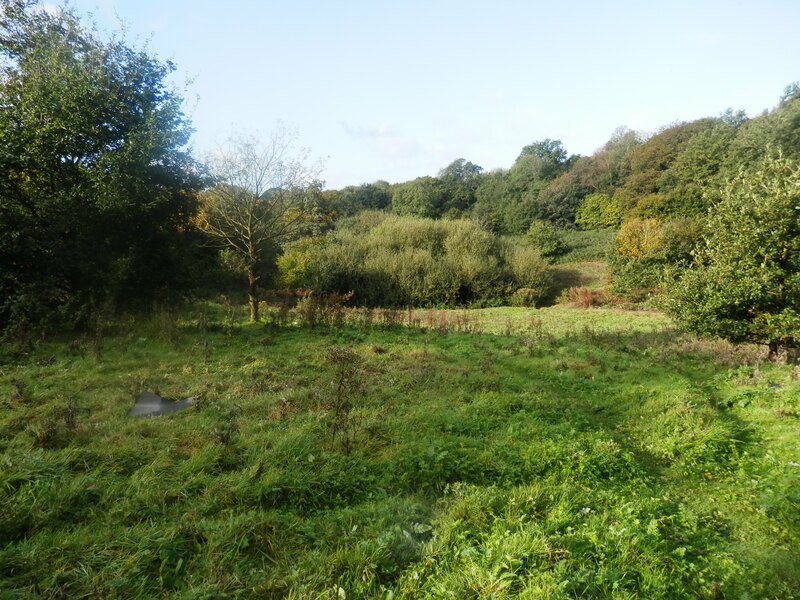 And we must demand that SeaChange Sussex and Hastings Council take action to return Hollington Valley to the place it was before the recent destruction of the woodland on the site. We’re expecting to see the John Shaw, CEO of SeaChange, and the Hastings Council planning committee, rolling up their sleeves and doing some serious replanting.